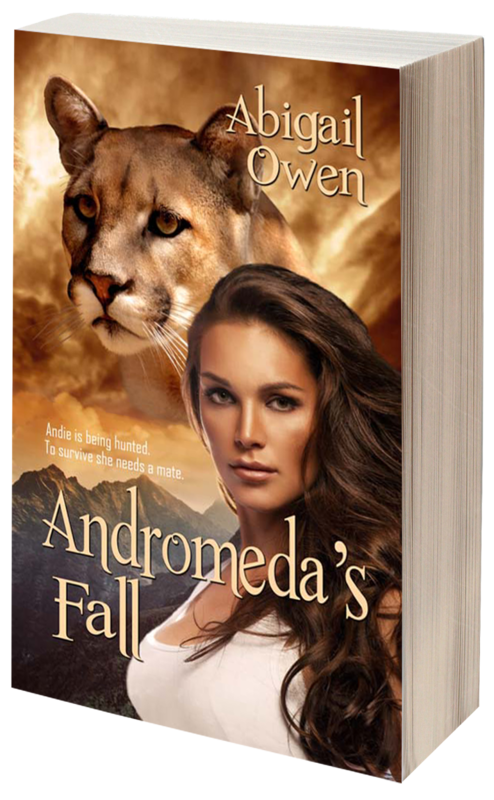 DJ's Book Corner: He will challenge her skills, her trust...and her heart in ANDROMEDA'S FALL by @AOwenBooks + WIN a $10 GC! 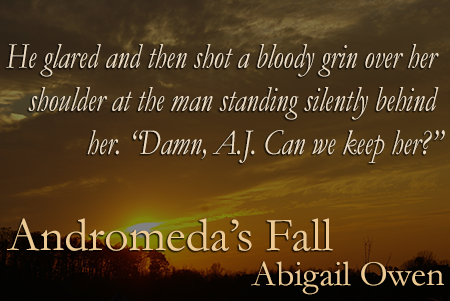 He will challenge her skills, her trust...and her heart in ANDROMEDA'S FALL by @AOwenBooks + WIN a $10 GC! Andie would rather chew off her own foot than end up with Kyle. Though, knowing him, she won't live long either way. 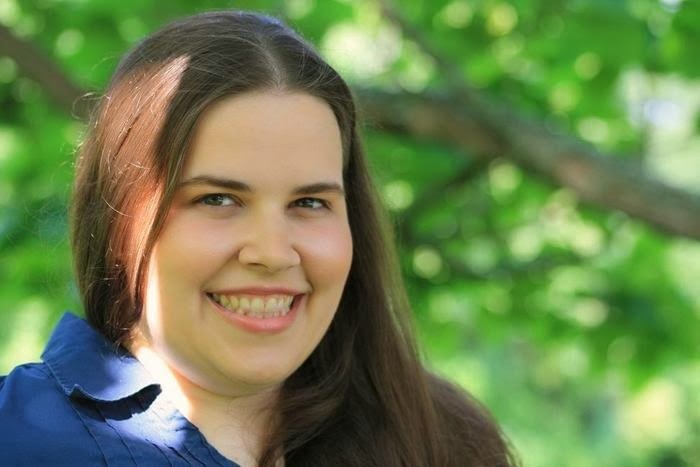 Andie's only hope of survival is to mate Jaxon Keller, the Alpha of the Keller Dare with which she is seeking asylum. But before she can get to him, Andie must first go through A.J., one of the Alpha's Protectors. What Andie doesn't realize is that A.J. has secrets of his own. 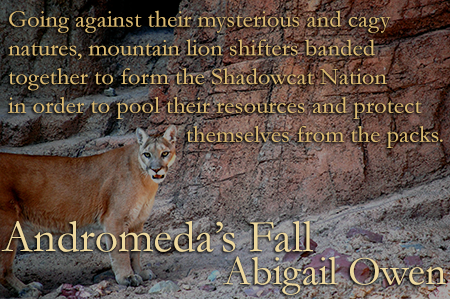 All Andie knows is that the incredibly frustrating shifter insists on challenging her story, her skills, her trust…and her heart.